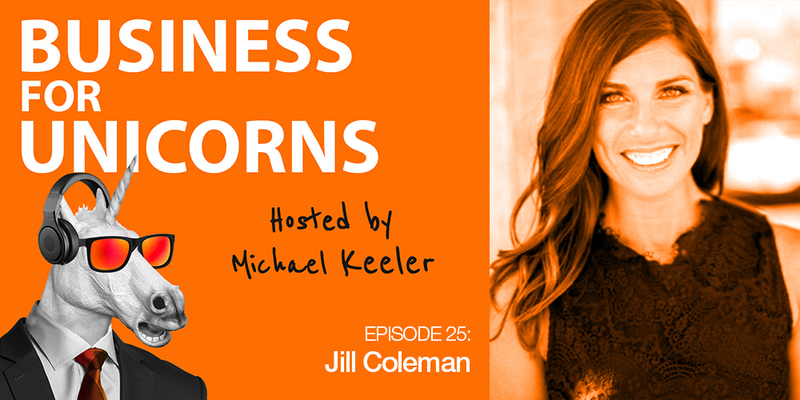 Jill Coleman launched her personal brand at JillFit in 2010,and was a co-founder of Metabolic Effect, Inc.. Her 16-year journey in the health and fitness industry began when she got her very first job at a gym just for the free membership at age 15! Her work has been featured in SELF magazine, Family Circle, SHAPE, Women’s Health magazine, Prevention magazine and many online news outlets like Yahoo Health, LiveStrong and AOL’s That’s Fit.